As many of you already know, Print Aura has over 100 products available for printing. But did you know that we offer some fashion-forward apparel items? Many of our fashion items are overlooked in favor of more basic styles. 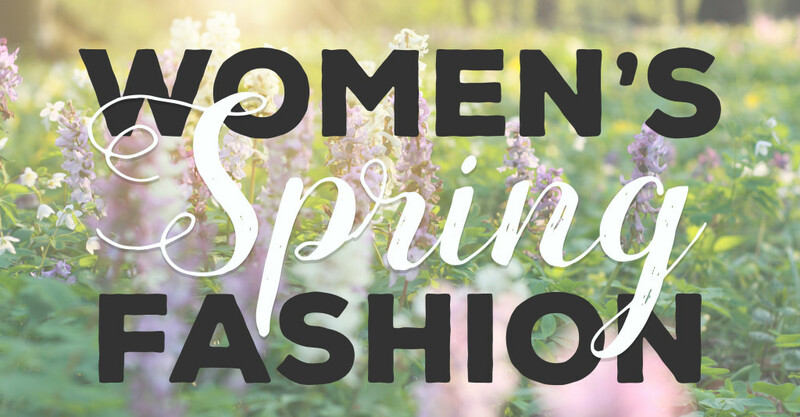 Basic apparel styles work nicely for a wide variety of designs, but can lack in fashionable silhouette for those of ladies who want to show off our personality through design, but still look stylish. Step it up a notch and offer your design on a fashion forward item to your store today. 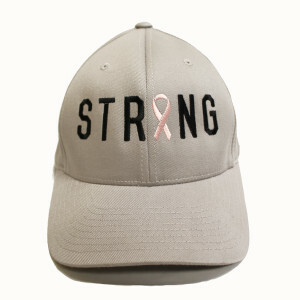 Check out some of our more fashionable apparel items and accessories below. This is a fun, comfortable, and stylish dress. Get your shop ready for spring and summer by adding this cute little number to your shop. We offer this dress in black and in white. The design you choose will really set the tone for this dress. This style is great for many occasions. It can be worn out on a hike, at home, out shopping, or a night on the town. 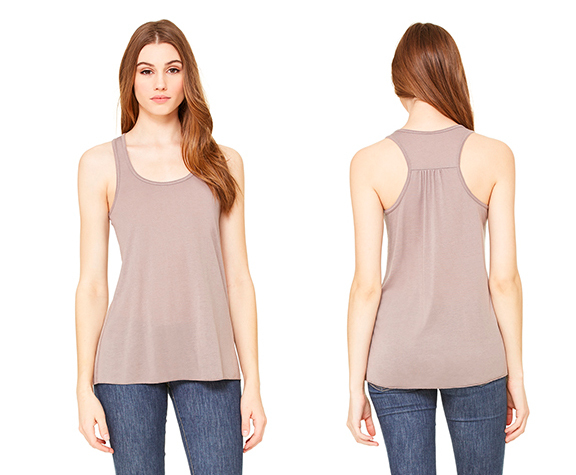 It is easy to dress this flowy tank up or keep it casual. It is easy to pair this shirt with any type of bottom! The detailing on the back makes this one of my personal favorites. This tank is designed to perfectly drape over a woman's body. 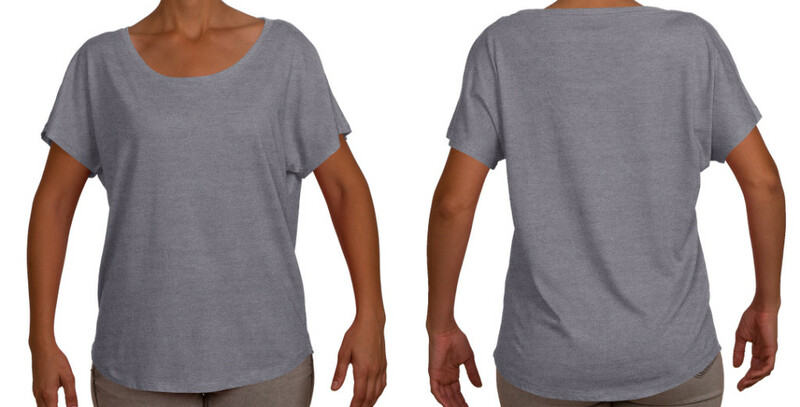 It is super soft, slouchy, and comfortable. It's great for running around all day, or to throw over a swimsuit for a relaxing day at the lake. The dolman style of shirt is very laid back but also feminine. The wide scoop neck and flowy sleeves make this shirt perfect for yoga classes and lounging about. You could also dress it up for a date night or a ladies night! 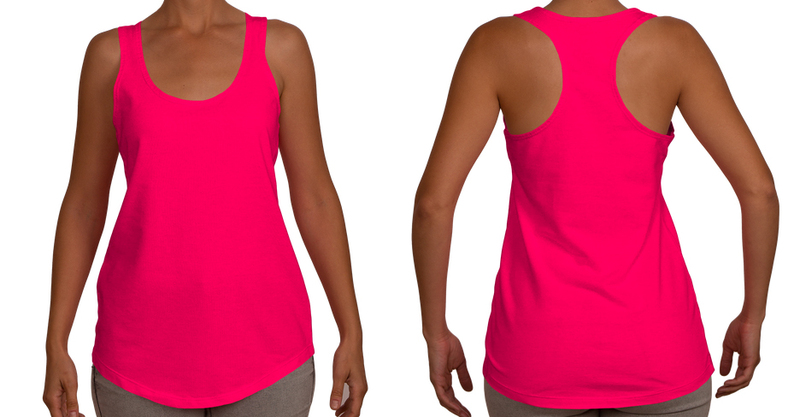 This tank features a looser fitting racerback style. 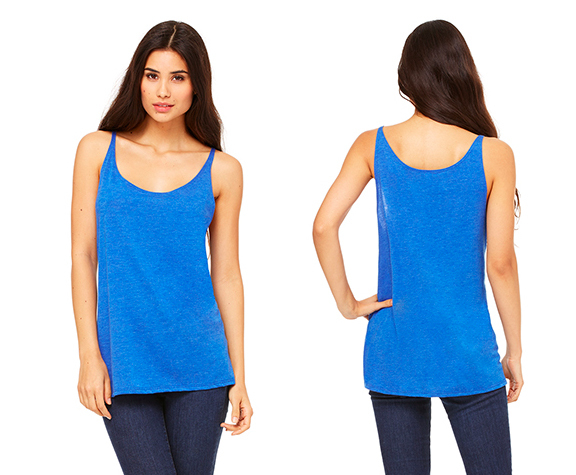 The scoop bottom helps hide problem areas while the scoop neck and racerback flatters your neck and shoulders. This shirt is so incredible comfy! It features a nice loose fit with a stylish and flattering neckline. The wide scoop neck paired with sleeves makes this shirt perfect for cooler spring and summer nights. Nothing says spring and summer fashion like the right pair of sunglasses. When you are given the unique opportunity to create your own custom glasses with your own designs, take advantage of it! Create your own custom fashionable eye wear. Wood grains, floral, and tribal patterns have been trending lately! I love wearing hats in the spring and summer time. They combine fashion and function by looking great, keeping hair out of our faces, and protecting us from the sun. I love wearing hats on the river, on runs, hiking, and to outdoor events. Interested in different colors or different styles? You can check out all of our t-shirt and fashion apparel items on our T-Shirts & Garments Products Page . Do you guys like these fashion offerings? Would you like to see more or these types of items? Let us know!